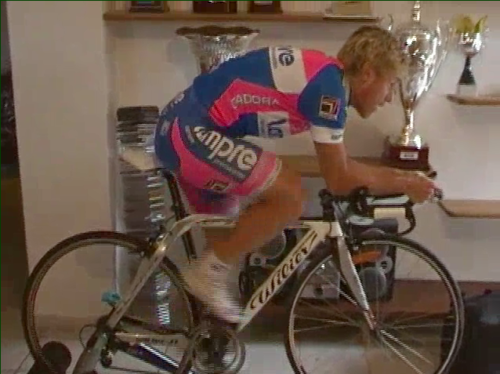 TTBikeFit is the world-renowned bike fit studio founded by Master Fitter Todd Kenyon. Todd has fit thousands of athletes from all corners of the globe, specializing in triathlon and TT positioning. Clients have included many elite athletes encompassing National and World Champions, Olympians, and Pro Tour winners. Todd is a Mechanical Engineer and PhD scientist, and has been competing in triathlons for 22 years. 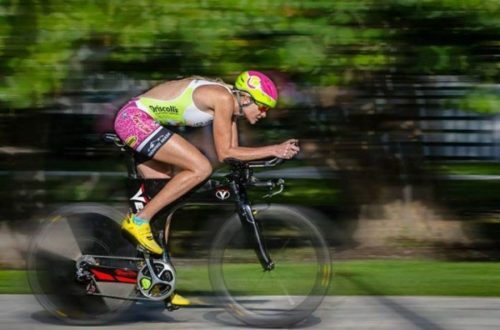 Together with his wife, 4-time Ironman World Champion and multi-course record holder Lisbeth Kenyon, they have created an unparalleled fit experience for triathletes. 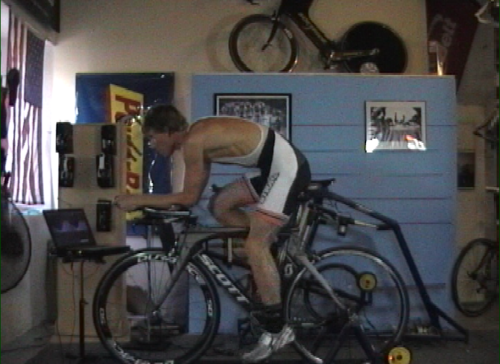 If you want a professional, unbiased opinion as to what bikes will fit you best, TTBikeFit is the place for you. We are NOT ‘certified’ by any fit methodology course – we CREATED our own, and designed and patented our own automated fit bike – the Vertex Fit Cycle. 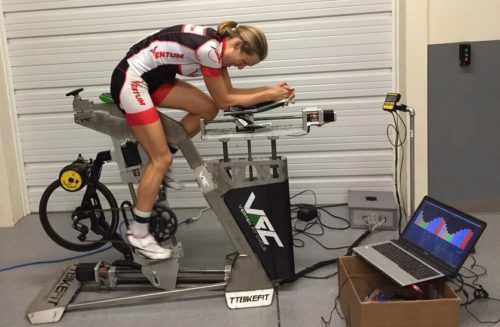 Please see TTBikeFit’s website for more info, testimonials (we have stacks of them that we haven’t even had time to add to the website), videos, etc. Fitting by Appointment Only. Please email for available times. Custom bike design and building – we have extensive experience building and customizing high-end triathlon and road bikes.